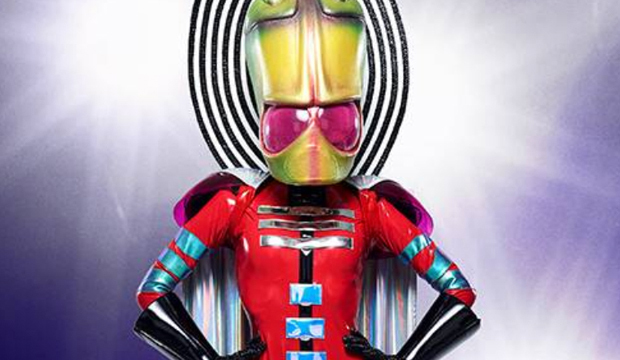 The Masked Singer: LaToya Jackson revealed as The Alien! from about her second appearance on the show, it started to become clear that the Alien was probably going to be LaToya — she is a part of a famous family, she loves snakes, and she appeared as a part of a police force in another reality show. Some of the judges had also picked up that the Alien was LaToya for a while now, mostly because of the fact that the Alien has a similar voice and they picked up on some of her little movements and the way they know LaToya to be as a performer. Most notably, Robin Thicke said he’d had this figured out for quite some time! We would say that this show was excellent publicity for LaToya throughout, mostly because it gave her a chance to really be herself and to do something different than anything that we’ve seen from her over the years. We really loved getting to see her on this show, mostly because of the fact that it offered new generations a chance to hear her who maybe haven’t ever had that specific opportunity before. We had a lot of fun with the whole idea of her being the Alien, as well, especially since it really did feel so much in line with what we know from the Jackson Family and their creativity at large.